It's safe to say that "All The Way Up" is the track that is going to get all the good remixes this Summer. Even though too many remixes of the same song can sometimes be over kill, all of the remixes for this song have been hot. 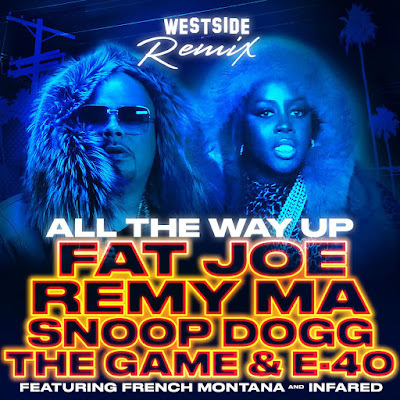 For this "All The Way Up" remix, it features some West Coast heavy weight rappers and was dubbed the "Westside Remix". 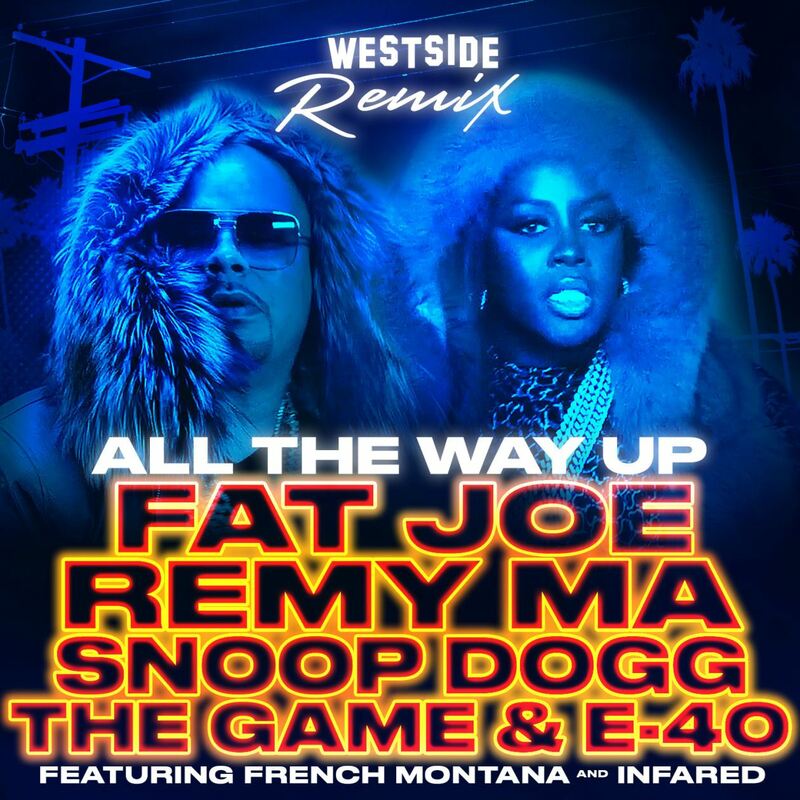 The song features The Game, Snoop Dogg, and E-40, who all put their own thang on this remix. The styles of these rappers are all very different but they came together to give one hell of a remix. Snoop gives a shout out to Papoose, The Game is shouting out everybody from DJ Khaled to ODB to different basketball players, and E-40 is letting you know he's never been a one hit wonder. I'll let you be the judge of the remix though, take a listen below and let me know what you think!